Earlier this month, we hosted our first-ever #DisneyParksLIVE stream of the “Candlelight Processional” at Epcot. 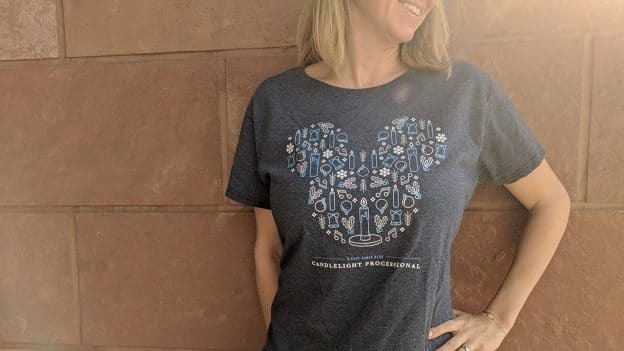 Today, we’re continuing our holiday celebration by offering readers a chance to be one of 50 winners to receive an exclusive Disney Parks Blog “Candlelight Processional” T-shirt. You can enter for a chance to win one shirt featuring the show right now! As many of you know, the “Candlelight Processional” is a beloved part of the Walt Disney World holiday season. Celebrity narrators read the biblical Christmas story backed by a 50-piece orchestra and massed choir. 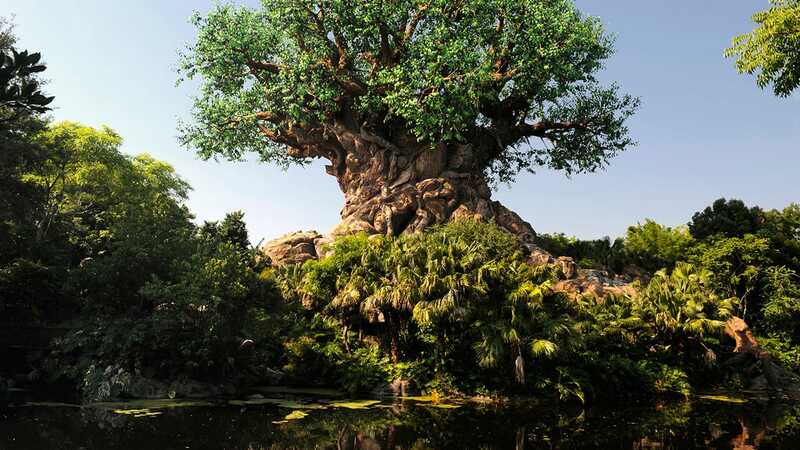 Here’s the updated list of celebrity narrators who will delight guests at Epcot this month. NO PURCHASE NECESSARY. Sweepstakes starts 12/14/18 at 1:01 p.m. ET and ends /12/14/18 at 3:01 p.m. ET. Open only to persons who, upon entering, are not deemed minors in their jurisdiction of primary residence and are legal residents of, and physically located within, the 50 U.S. or D.C. Limit 1 entry per person/per email address. For complete details, including full eligibility requirements, odds of winning and limitations, see Official Rules. Void where prohibited by law. Any chance of buying one of these? I’ve actually performed in the one at Disneyland – would love this shirt! Love the shirt, but the link to enter the contest sends you to a dead end. Just received the shirt I won! Thanks for the surprise Christmas present! !